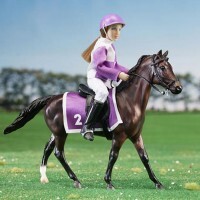 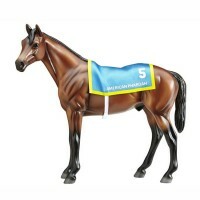 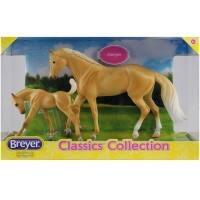 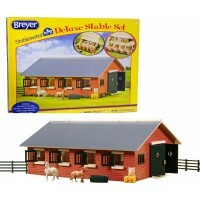 Parents and children who love horses know Breyer toy brand well for their beautifully detailed horse toys, collectors models, and extensive collection of toy horse accessories. 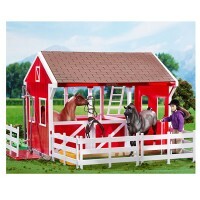 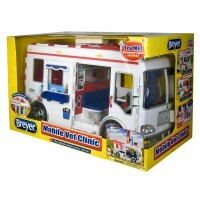 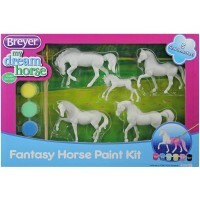 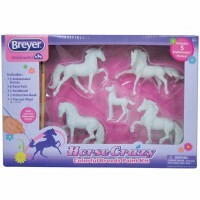 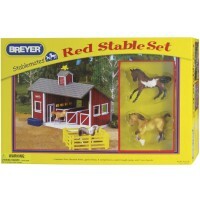 Engaging horse play sets, horse figures, horse craft kits offer endless hours of imaginative play, allowing kids to share their love of animals through the world of Breyer. 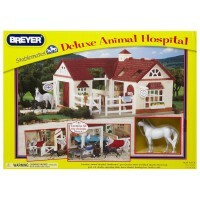 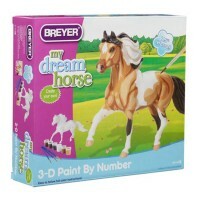 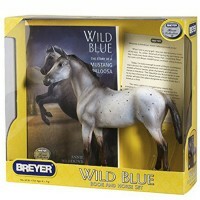 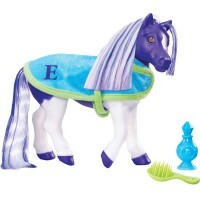 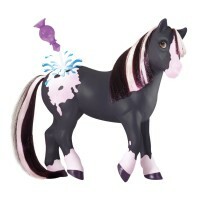 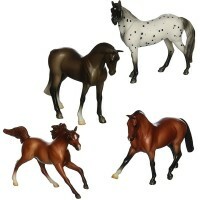 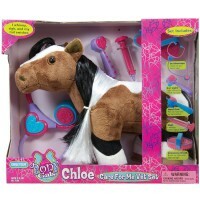 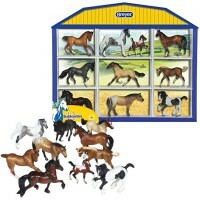 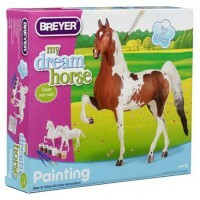 Educational Toys Planet welcomes Breyer's horses to the family of our toy animals and Breyer's creative activity sets to the collection of our educational products.